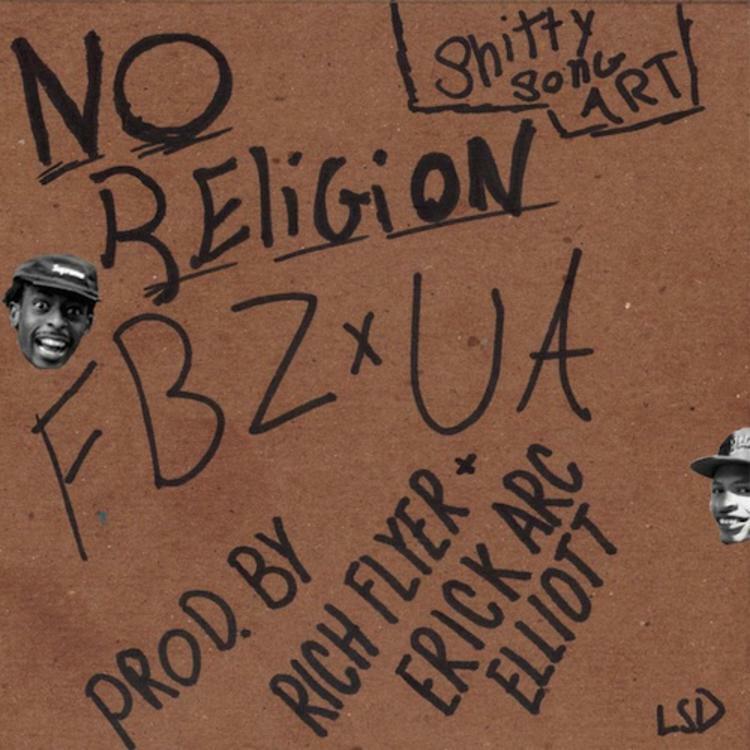 Flatbush Zombies and The Underachievers team up for a new collab titled "No Religion", with production coming from Rich Flyer and Erick Arc Elliott. Stream No Religion, the newest drop from Flatbush Zombies which features The Underachievers. The cut was released on Tuesday, March 12th, 2013. Flatbush Zombies continues to impress with each new leak, and No Religion is no exception. It's strengthens Flatbush Zombies's already impressive body of work, which has seen positive change over the years. We're most definitely anticipating Flatbush Zombies's next offering. Check out Flatbush Zombies on Inf Beams. Check out Flatbush Zombies's profile page for the most recent info, news, songs, and mixtapes. Check out Flatbush Zombies's Facebook and Twitter. Did you enjoy the features on this song? How does this compare to Flatbush Zombies's previous work?